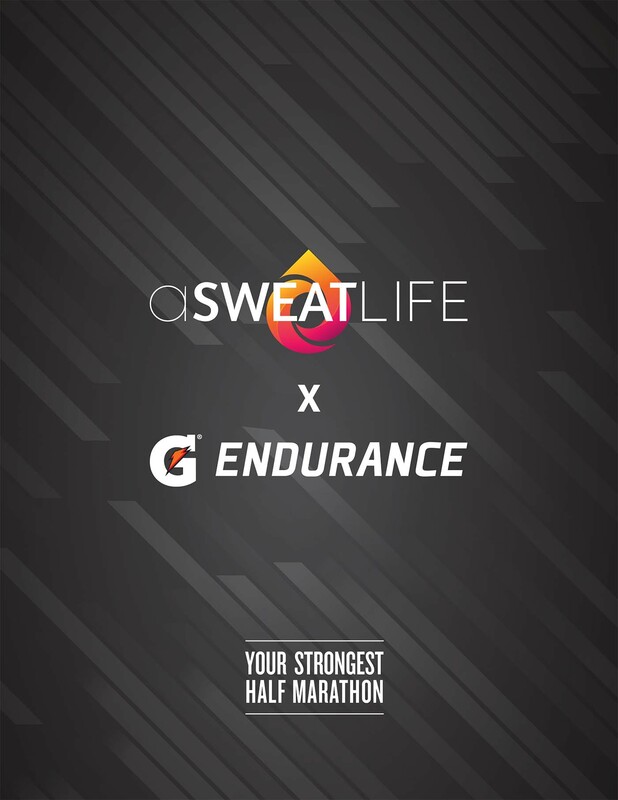 aSweatLife is always on the pulse of the Chicago fitness scene and for the month of August, it’s no different. 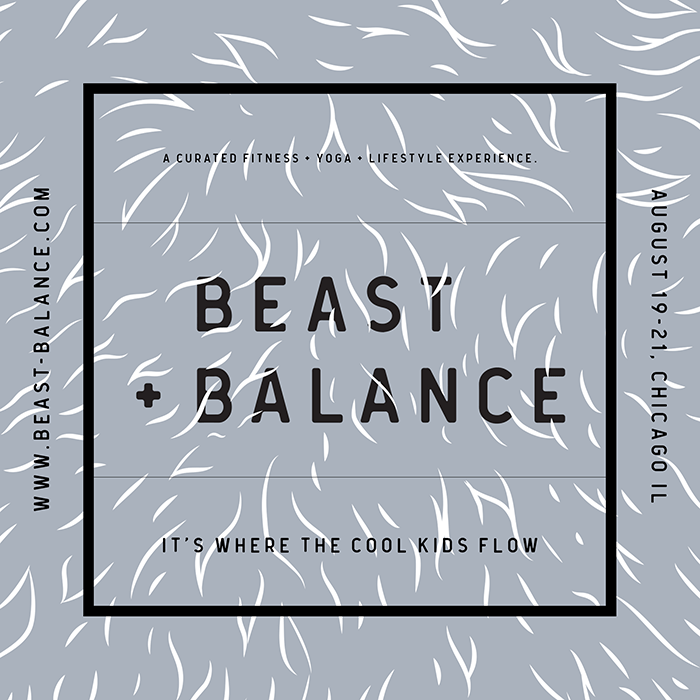 Beast + Balance is a pop-up yoga and lifestyle experience taking over Chicago’s West Loop this August and we’ll be there. 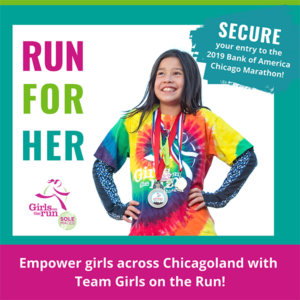 We were immediately intrigued about the weekend pop-up running August 19 – 21 because, well, we want to flow where the cool kids flow. We had the chance to catch up with El to chat about her inspiration for starting Beast + Balance and what to expect when we attend. WHO: Anyone looking to flow hard and build community is invited. All yoga levels welcome. Tickets are available for sale at www.beast-balance.com. WHAT: Beast + Balance is a one-stop pop-up shop for yoga, healthy-goods and awesome people. 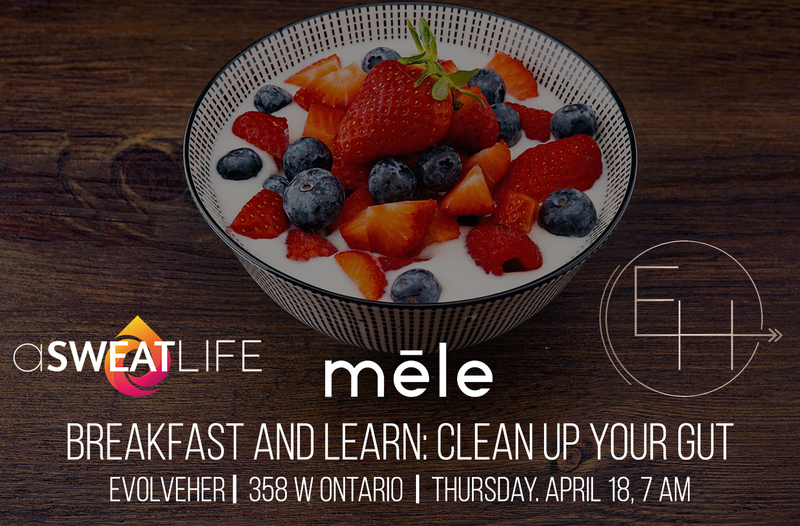 Attend a yoga flow and then connect with local vendors that have been exclusively curated from around Chicago to help you live your best life. 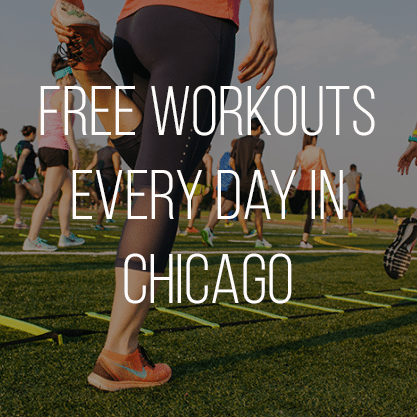 Come to move and be moved by some of Chicago’s top thought leaders in health, wellness, fitness, music and fashion. WHEN: The pop-up runs August 19th – 21st with a variety of yoga classes and workshops taking place over the three day weekend. Honesty, vulnerability and humor inspire her, which is the foundation for why she even dreamt up the concept of Beast + Balance. She personally has been looking for a place where she can be both strong and vulnerable, a teacher and a student, all while having a dope time. She recognized that Chicago has a tremendous community of yoga teachers and studios. Beast + Balance was ultimately developed by a collaboration of these teachers, studios and – most importantly – the yogis within them. Beast + Balance was born from a desire to disrupt the notion that yoga is solely an internal journey – yes, in part this is very true – but, an ancient practice in a modern world requires adaptation. Beast + Balance is rooted in yoga, community and building connections on and off the mat. Experience the power that exists in using muscles to find meditation. Flow hard in a heated space for 60 minutes, linking breath to movement as you hit a high plank, drop it like a squat, crunch a six-pack and stay for a well deserved savasana. You’ll dig in, get it done and impress yourself by working harder than you ever knew you could. 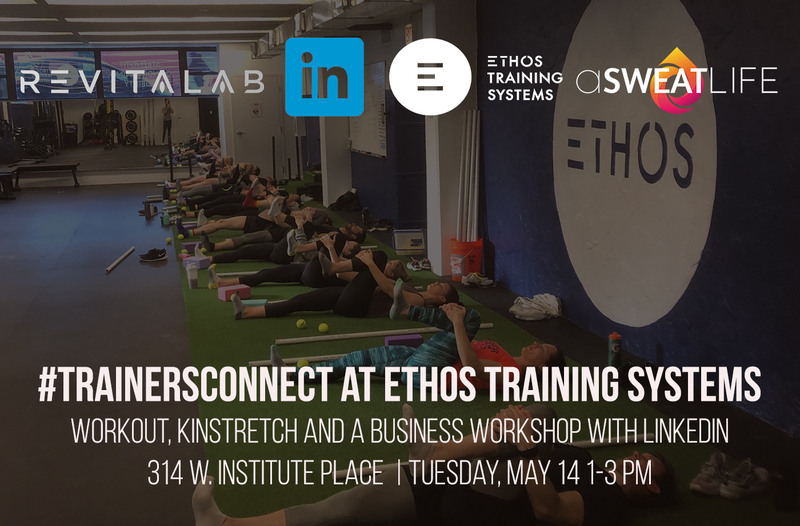 Post class you’ll un-wind with seminars, interactions with local businesses, happy hour and more. Beast + Balance is rooted in cool people doing cool things that matter, and sharing that with everyone. Partners include Aloha Poke, RXBAR, Bow Truss Roasters, Rhine Hall and more! 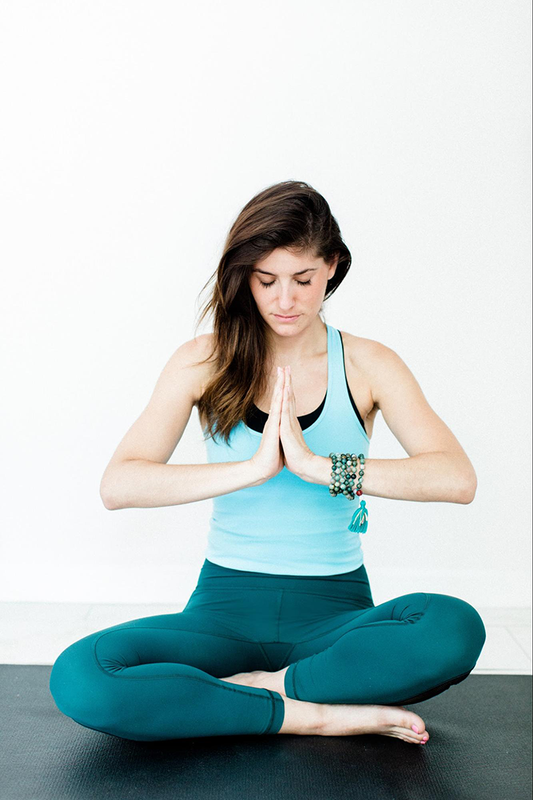 When Should You Practice Restorative Yoga?